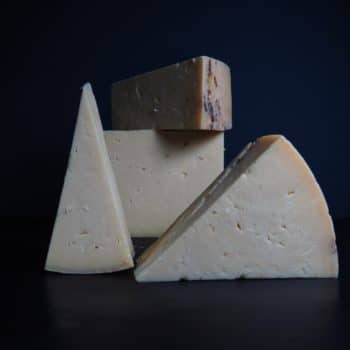 Scotland’s most renowned cheddar. 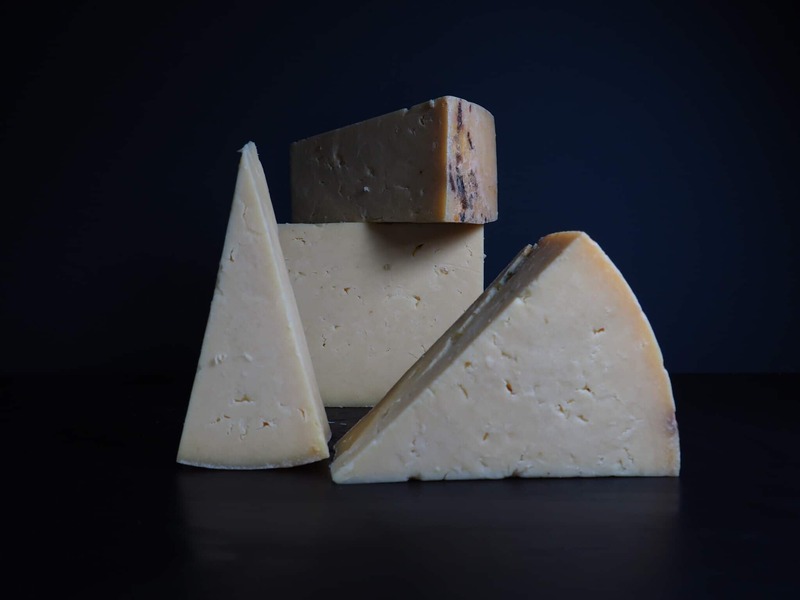 Isle of Mull Cheddar is aged from 15-20 months however we release ours at around 18 months. 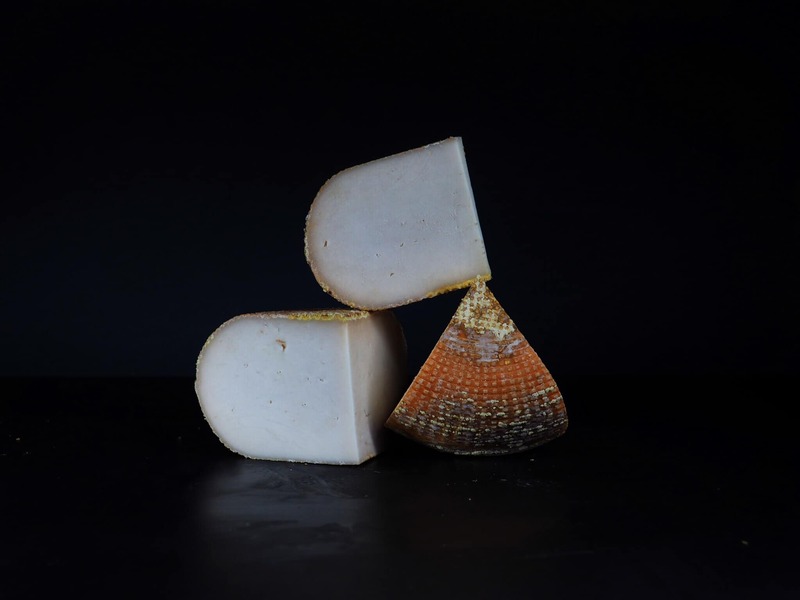 Made by the Reids, who moved from Somerset to Mull in the late 70’s, Isle of Mull Cheddar is known for its pale colour and sharp tang. 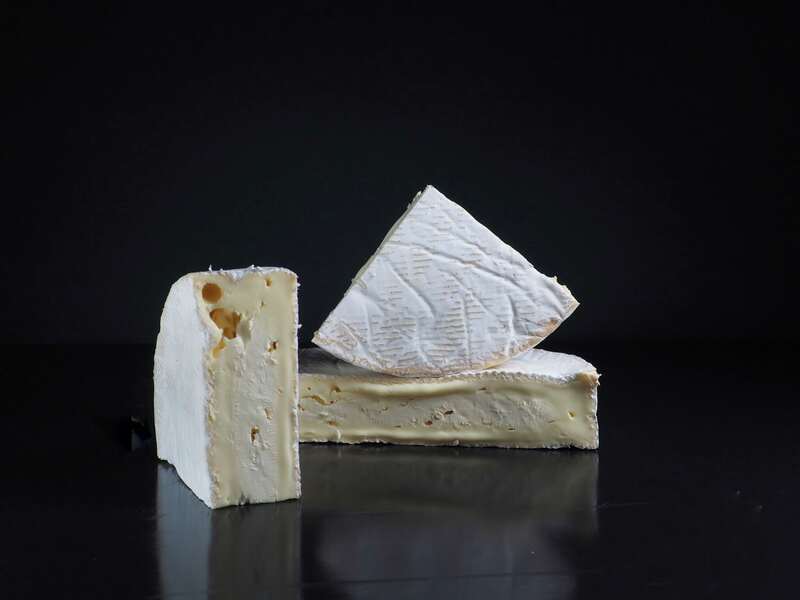 Lanark changes from season to season. 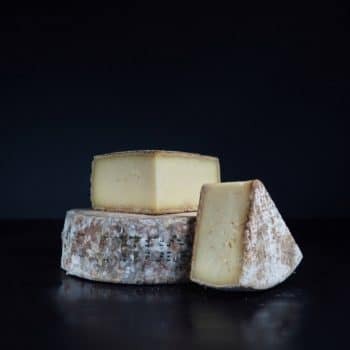 Early season cheese has along, lingering sweet flavour with a sharp undertone; late season cheese is punchier and more savoury. 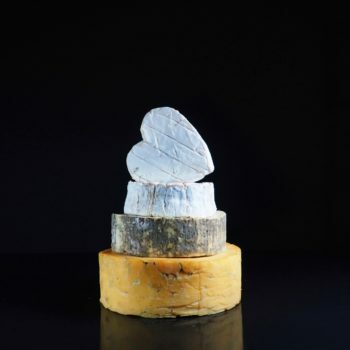 Their multi award-winning Rachel is a semi-soft unpasteurised goat cheese with a smooth texture and sweet, medium flavour. 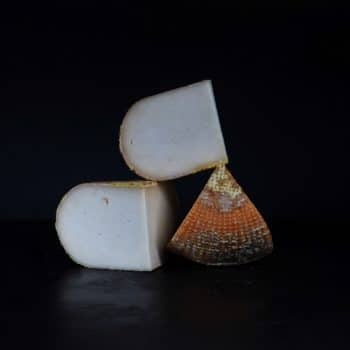 As she matures, Rachel is washed regularly in a brine solution – this gives the artisan cheese a dusky rind, and the occasional orange and yellow spots. 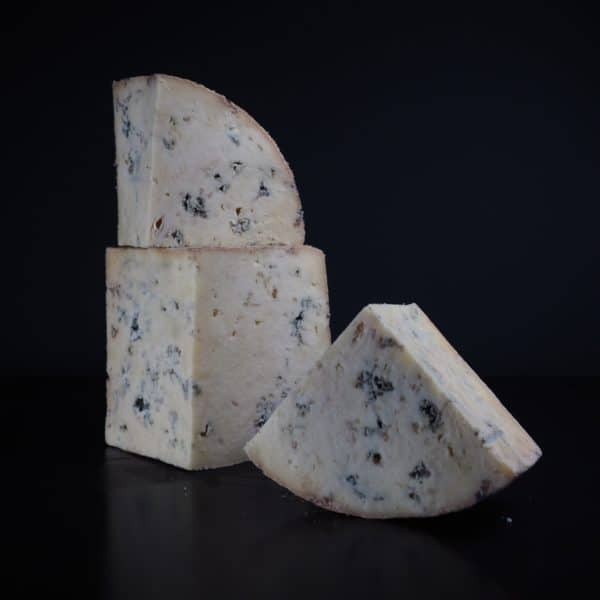 Rachel is the namesake of Pete’s friend who, much like the cheese, is sweet, curvy and just a little bit nutty! 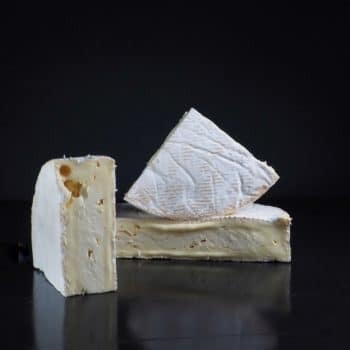 Made from skimmed milk thus the fat content is less, this is a semi-soft cow’s milk cheese from the Savoie region of the French Alps. 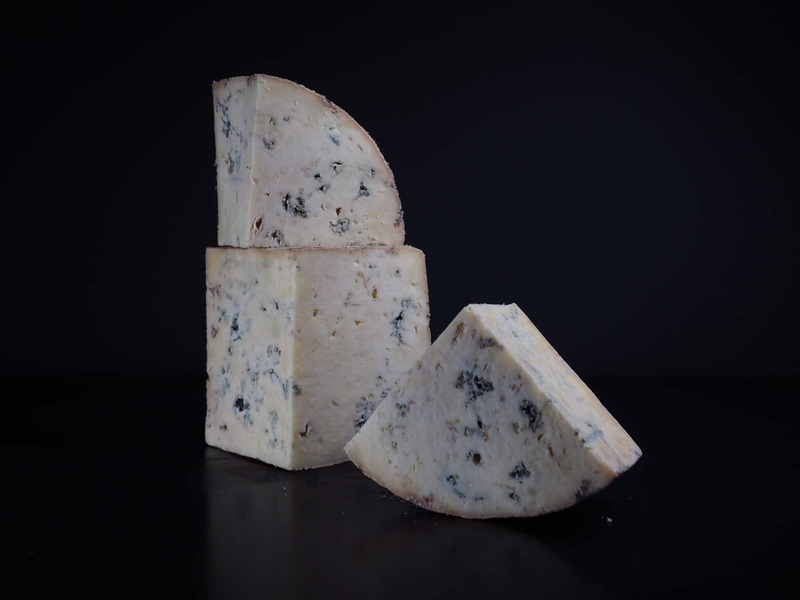 A mild flavour but with a very satisfying taste nonethe- less. Tomme de Savoie has a dense texture and a robust grey rind. 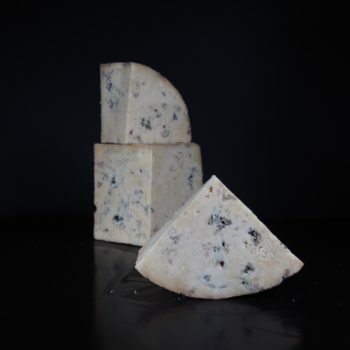 It has floral notes and a slight peppery edge. This selection serves approx 100 guests. 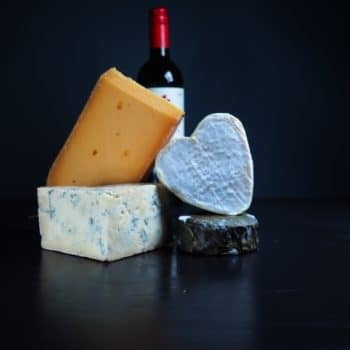 We only provide the cheese for the celebration cake and you can buy accompaniments from our range. We leave the decoration side of things entirely up to you! Although we don’t sell decorations for celebration cakes, we have constructed a cake or two in our 25 years so if you need any help or advice do feel free to contact us.